Editor’s note: This is the fourth installment of Sanctuary City, a fictional futuristic serial that appears regularly in Ecolocalizer. Read the previous chapter here. 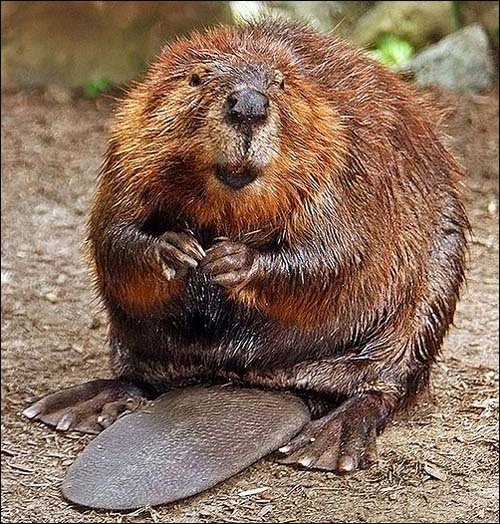 “We, the North American beavers, Castor canadensis, are what is known as a ‘keystone’ species. Unlike your kind, we play a critical role in maintaining the health, structure and balance of ecological communities. 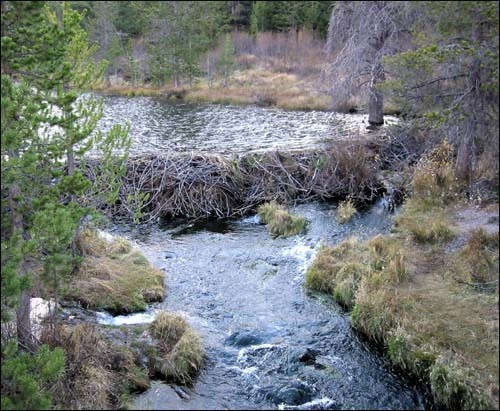 Our dams and labor create new habitat where multitudes thrive; subsequently, relative to our biomass, we have a disproportionate influence upon species diversity and stability. We are integral allogenic ecosystem engineers; and just as with a keystone in an arch, the entire structure collapses when we are removed. The animal’s eyes widened and a ripple of annoyed rage bristled across its face. The frustrated furry creature quickly turned, eager to disappear back into the dense forest. The beaver stopped in its tracks, began slowly and contemplatively digging its long webbed claws into the earth beneath its feet, then eventually turned and gave Cedar a long hard angry stare. You can read the next installment of Sanctuary City here.